Staff can focus on Customer Service and Delivery with minimum paperwork. 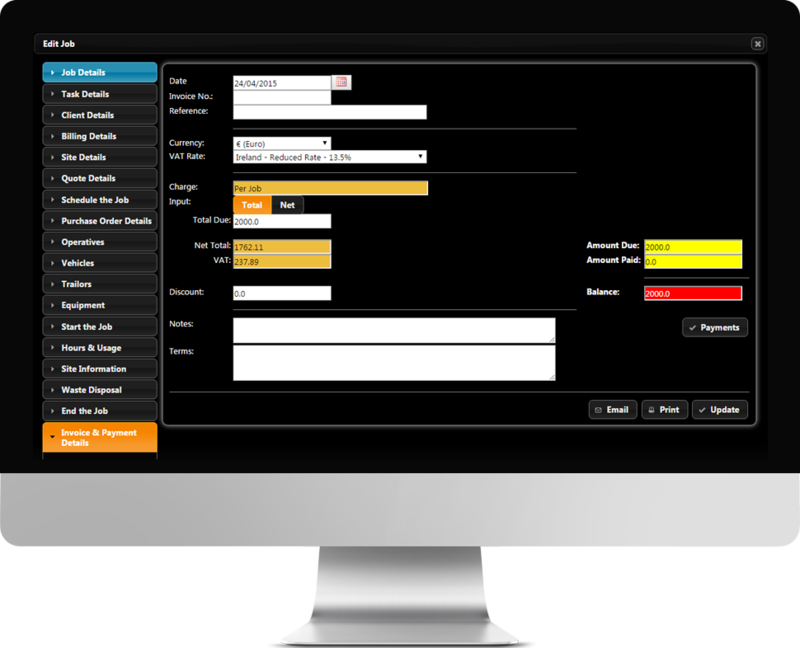 Produce all the Compliance Reports needed by the Regulatory Authorities at the push of a button. We can offer different editions of the package to fit your needs and budget. 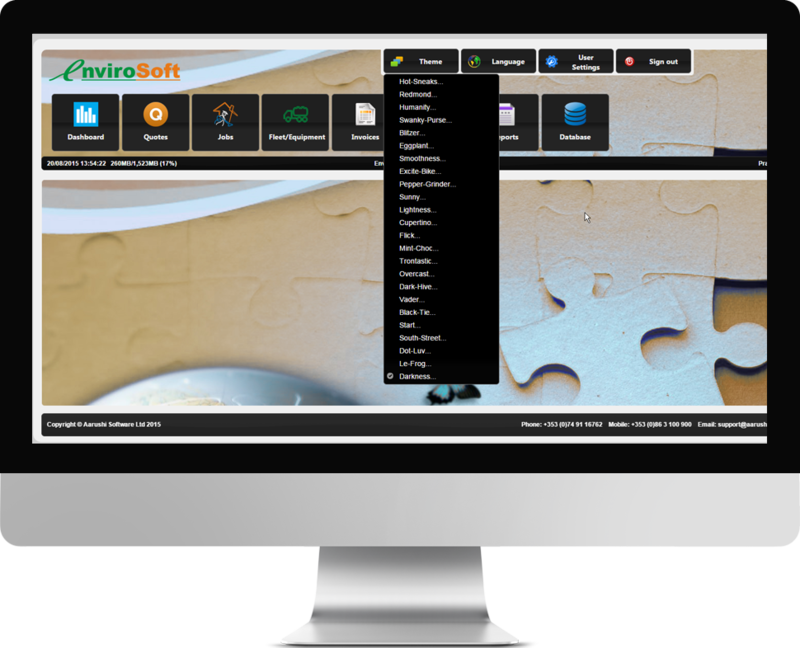 Free trial, free data migration and free training. In addition, no fixed term contract. 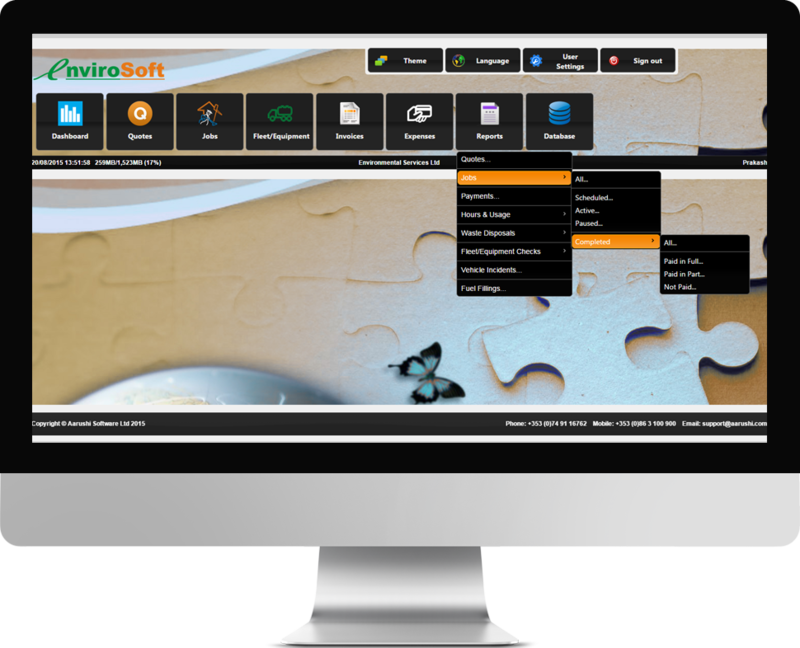 We regularly update our software with the latest Technology and new Features at no extra cost to you. We pride ourselves on exceptional customer service. Help is just a phone call away. 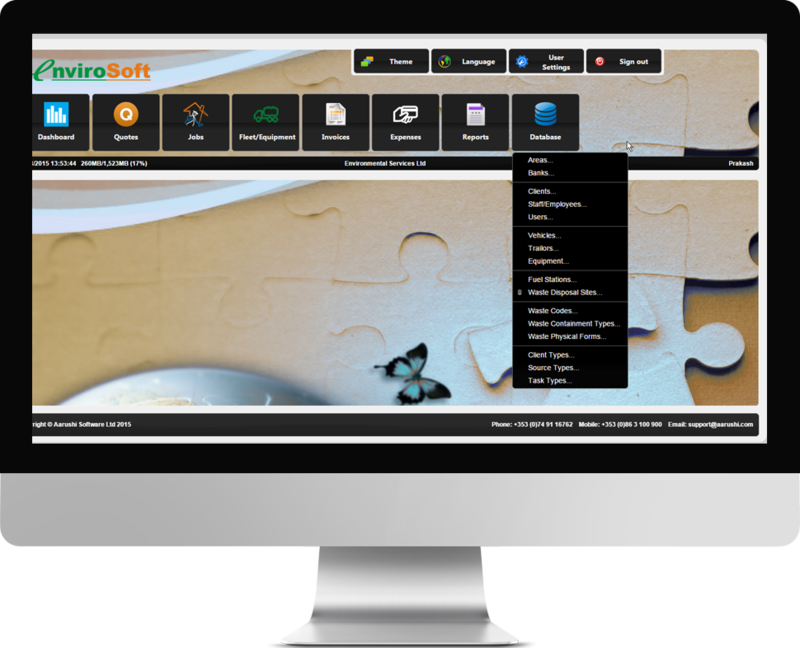 Customise the application with Company headed Print Styles, library of Themes and Regional Settings. 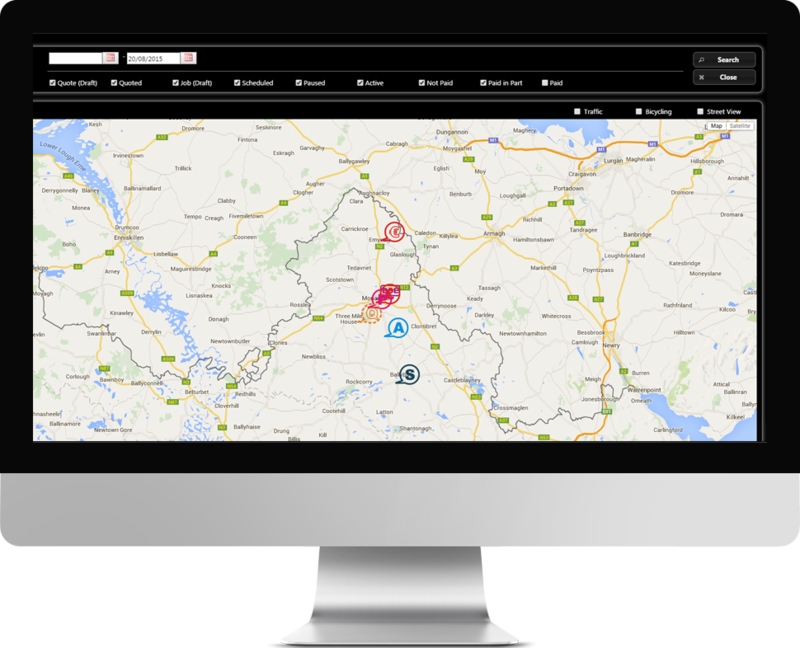 A livestock tracking, auctioning and accounting software system which caters for the entire operational activities of the Mart. A Pump Selection, Configuration and Quotation Tool Technology which will make it easy for pump manufacturers, pump distributors and end-users alike to select, configure, quote/purchase pumps online that are fit for purpose. We undertake bespoke work using Java/J2EE and Mobile Technologies. Some of our clients include major International manufacturers as well as small local businesses. 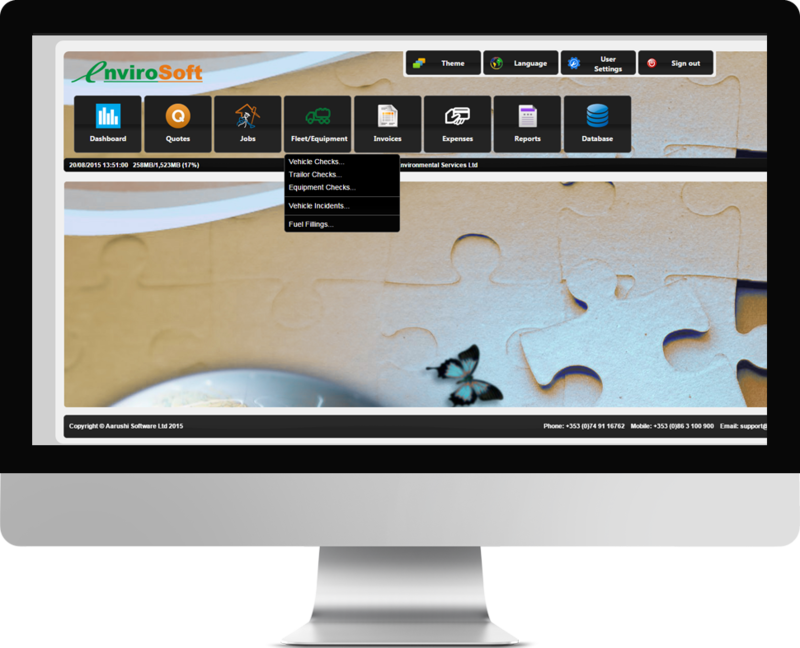 AARUSHI SOFTWARE is a quality, cost-effective software solution provider for the the Environmental, Agriculture and Engineering Sectors. 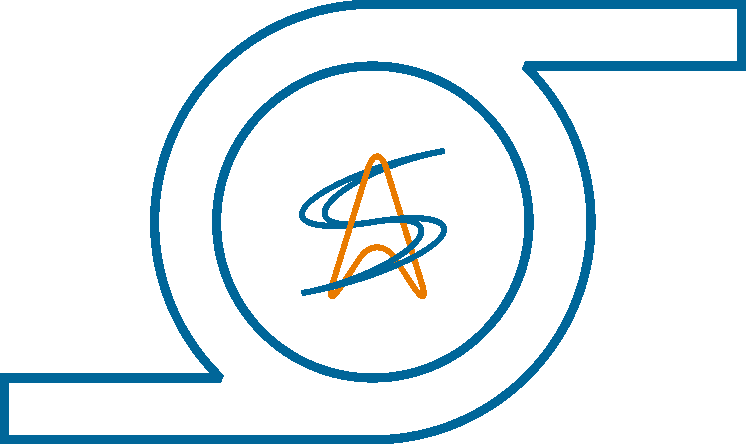 Our company also undertakes bespoke projects using Java/J2EE Platform. 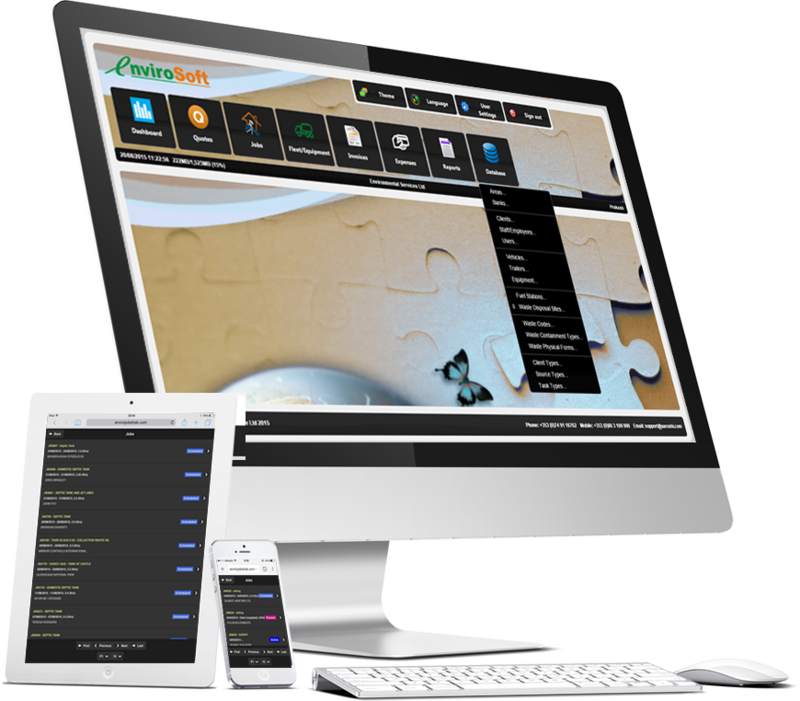 We also provide solutions to Android/iOS platforms.